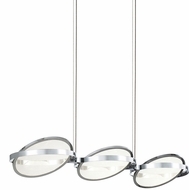 Welcome to the future of lighting with LED ceiling lights, pendant lights, and other LED ceiling lighting fixtures. 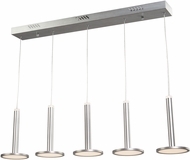 LED ceiling and pendant lights are going to revolutionize the lighting industry one household at a time through the energy efficient light-emitting diode technology found in every LED ceiling light pendant fixture and other ceiling pendant and LED ceiling lights. 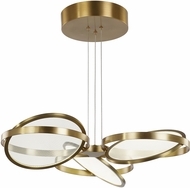 The energy efficient, colorful, long-lasting ceiling and pendant lights, many made by Wilmette Lighting, are true gems in the field of LED pendant lighting. 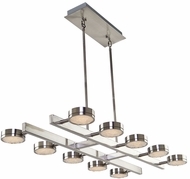 The Wilmette ceiling and pendant lights require compatible LED transformers, but it is well worth the effort to install these components. 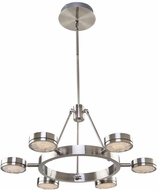 Your fixture will last 26,000 – 50,000 hours, there is virtually no heat, and the energy savings with affordable ceiling pendant lights with LED technology is better than fluorescent lighting. 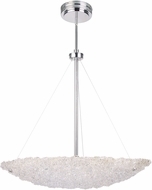 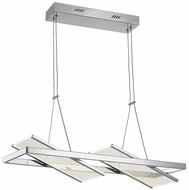 Wilmette systems require hardware, so please call us if you have any questions or concerns about whether you have what you need for the company’s LED pendant lighting. 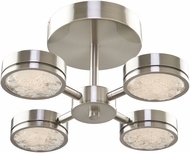 Also featured here are LED semi-flush fixtures from Kalco Lighting and ET2 Lighting; but no matter what brand you buy, LED ceiling lighting, you always get the best deals when you purchase LED pendants and LED lighting fixtures from AffordableLamps.com. 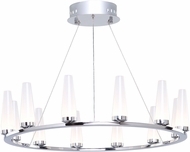 You also save money on shipping when you order the best ceiling pendant light fixtures and buy LED pendants from our ceiling light pendant catalog. 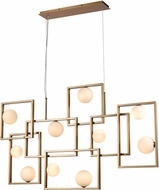 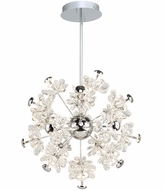 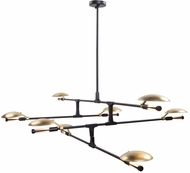 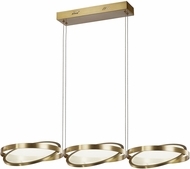 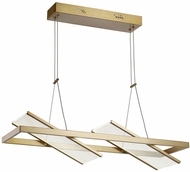 Our collection of lighting solutions has the best ceiling pendants collection, so do not hesitate to check out our affordable ceiling pendants and other affordable LED ceiling lighting fixtures today.